It was the 23rd of November, I was bored and wanted to go somewhere. 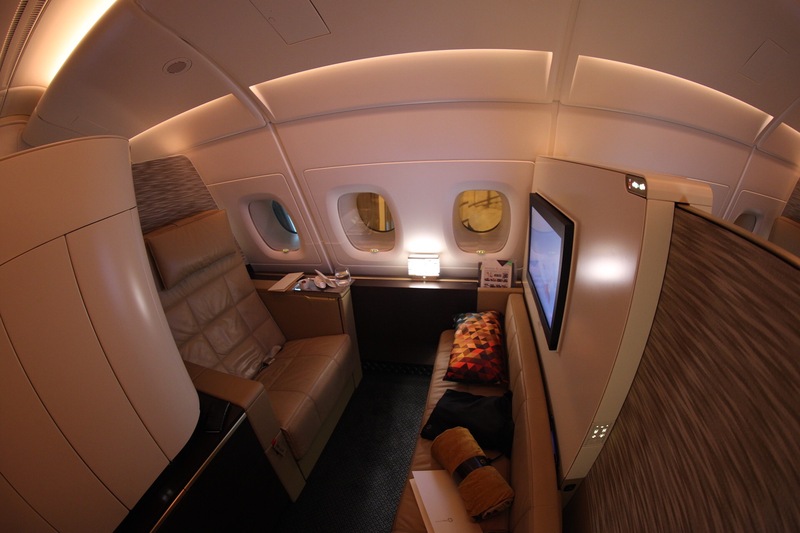 I had recently bought 150,000 American airline miles for an upcoming trip to the U.S. But that got cancelled due to family pulling out Damn!. I was looking at going to somewhere within Asia but wanted to find a good redemption, I then stumbled across Abu Dhabi. Ive always wanted to visit the U.A.E but my family didn’t really want to unfortunately. 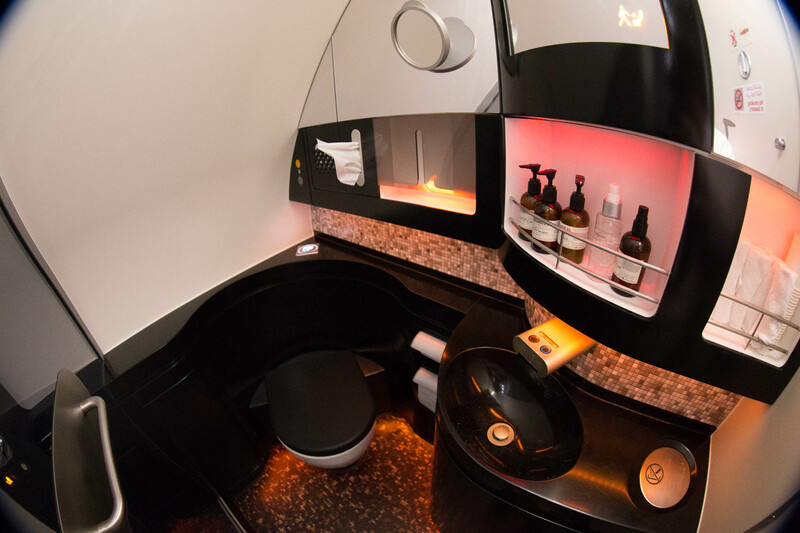 I started researching and found I could get over there on first for only 60,000 miles on Etihad first class WOW! thats got to be one if not the best AA redemptions. 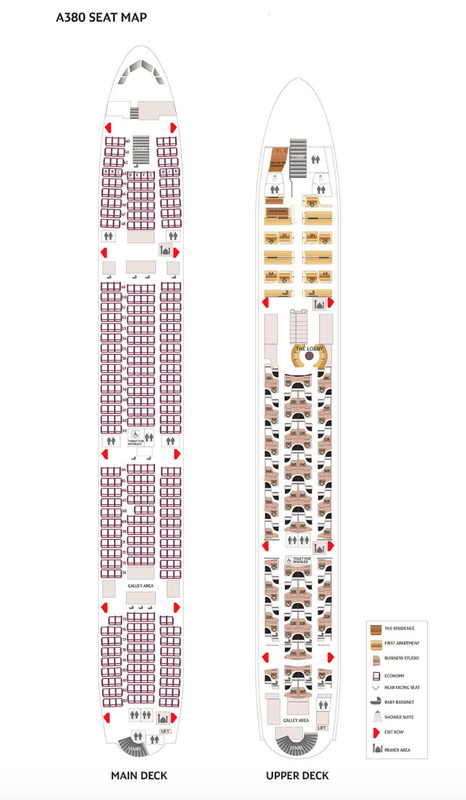 I went onto the Etihad website to find availability from Sydney on the A380. Etihad is known to be random with releasing award space. it was looking doubtful that i’d find a seat. I started searching closer and then found that the 27th had first Availability Awesome!. I rang the Australian AAdvantage call centre and immediately booked. It was ticketed within 48 Hours. 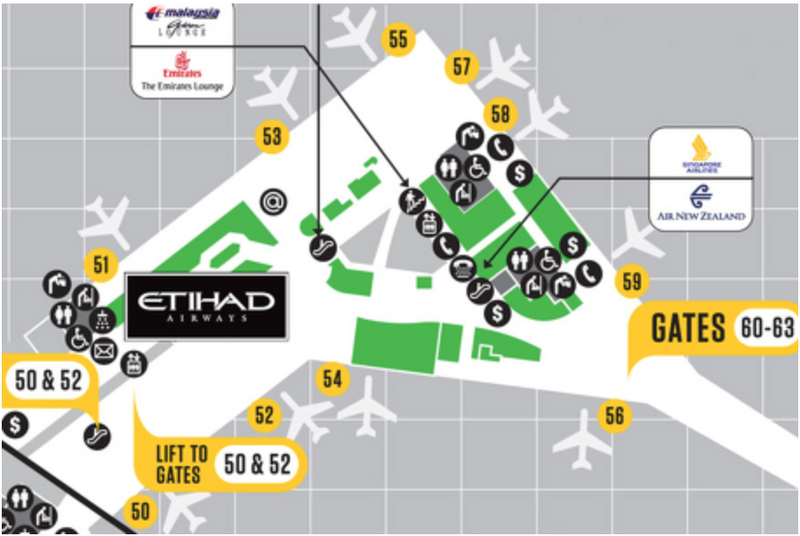 Etihad are releasing first space about 4 days before departure at the moment. From security it was onto the fairly new Etihad lounge. The lounge offers an A la carte menu, buffet and a variety of alcoholic and non alcoholic beverages. The lounge staff were extremely friendly and very attentive. The lounge opened in mid 2014 so its relatively new. Its quite a small lounge but is quiet when it fills up. After something small to eat in the lounge it was time to get onboard, I was beyond excited. As you step onboard one word will cross your mind WOW! 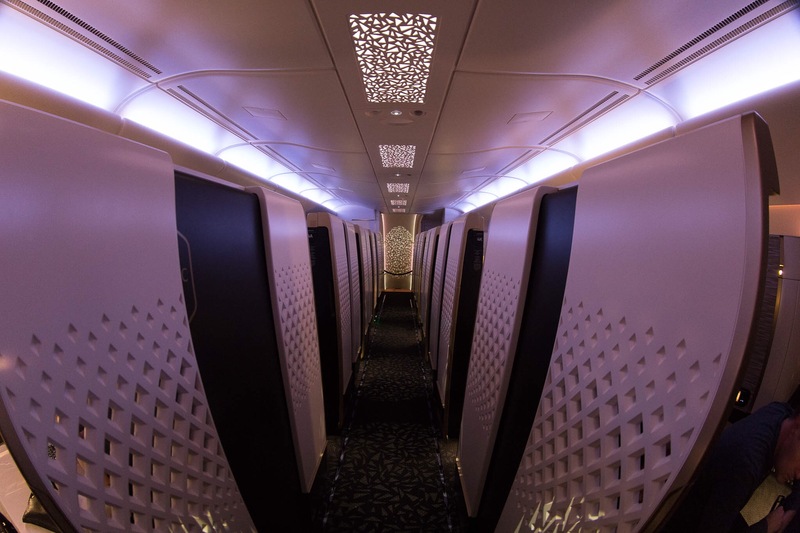 Etihad is currently the only carrier to have a single aisle first class cabin. This makes for excellent competition between the big 3 UAE carriers. 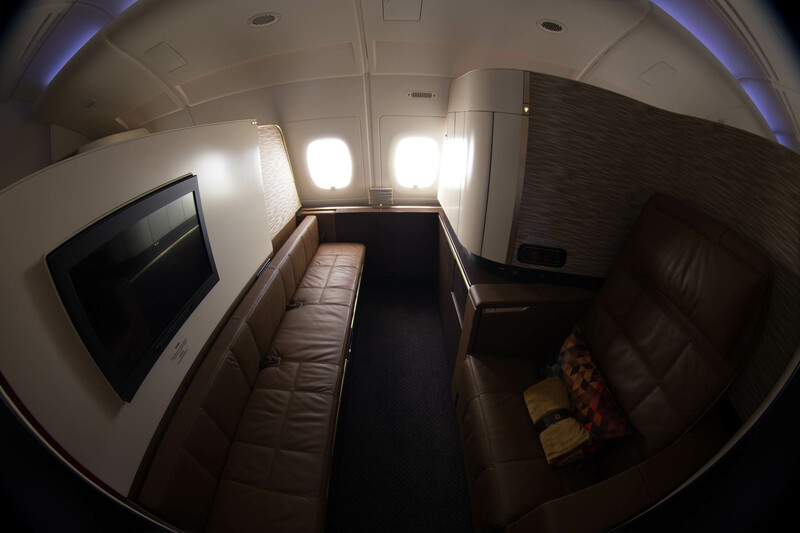 There are a total of 9 suites and 1 residence cabin which can fit 2 passengers. As you sit in your seat, you are greeted by the Purser and they will address themselves by name. I was then introduced to the crew member that would be looking after me today unfortunately I didn’t catch her name but she was very friendly. She put my bag away and asked if there was anything I needed. 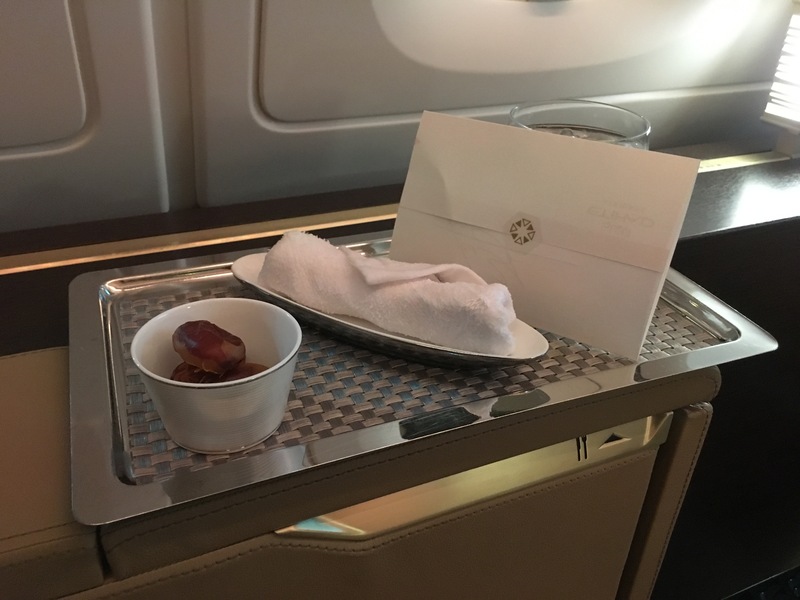 I was then brought a tray with a signed welcome letter, a glass of water which would usually be champagne but due to being underage I can not drink, a small dish of dates and a hot towel. The first suite has many very cool features that make it so successful.. 1. The sofa bed folds that folds out to become bed, very smart!. The mirror/personal wardrobe that features your amenity kit, with range of Bergamote 22 and Le Labo products. 3. 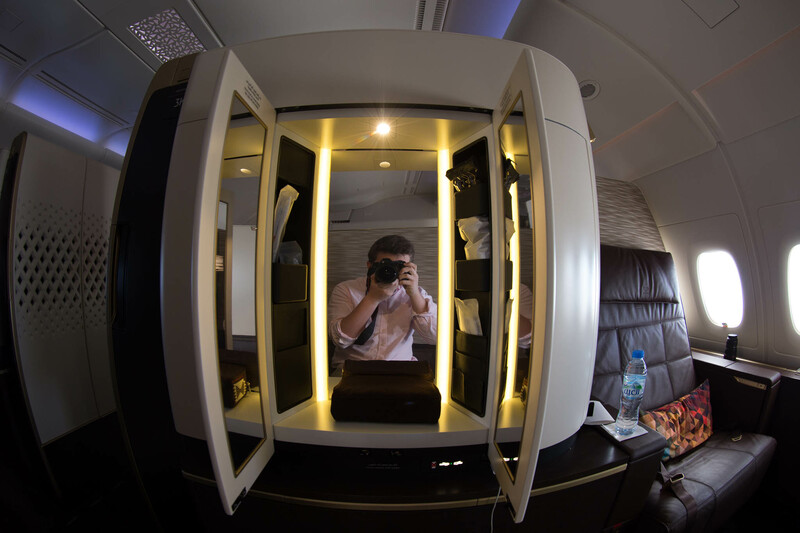 Another fantastic feature of Etihad is the Personal inflight chef. The menu can be customised to what you would like and you also have the option to dine when you would like. Dining when ever you like is a fantastic feature while flying! After sleeping for nearly 10 hours of deep sleep which is rare for me, I took advantage of the dine when you like and had some pastries and fruit which was fresh and set out well. 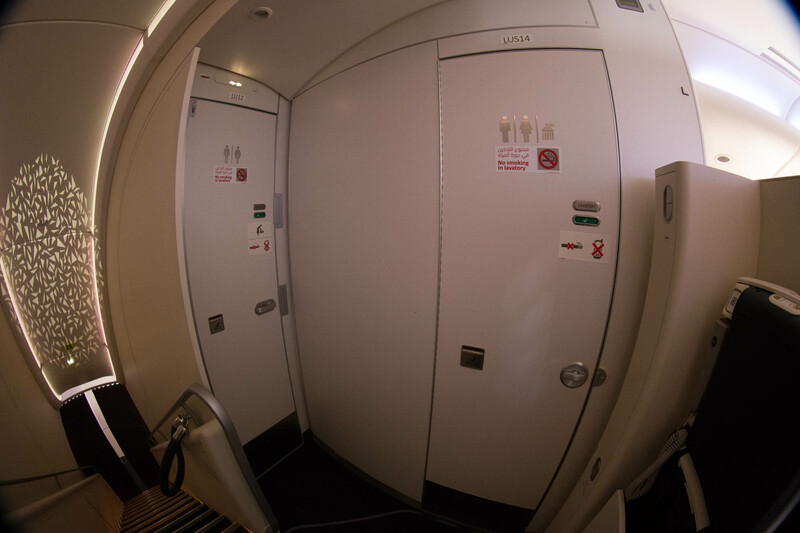 Another advantage of flying in first is the onboard shower. 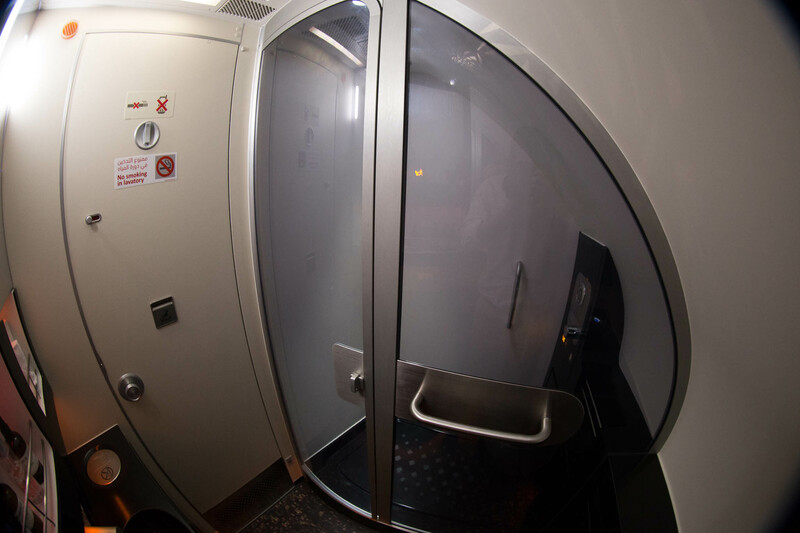 Ive showered onboard previously and its a cool/weird experience, something you have to try for yourself. You have a limit of 5 minutes which is more then enough. 2 bathrooms for first, 1 with the shower and one without. So as we start out decent, there is a though crossing my mind ‘when can I do this again’. 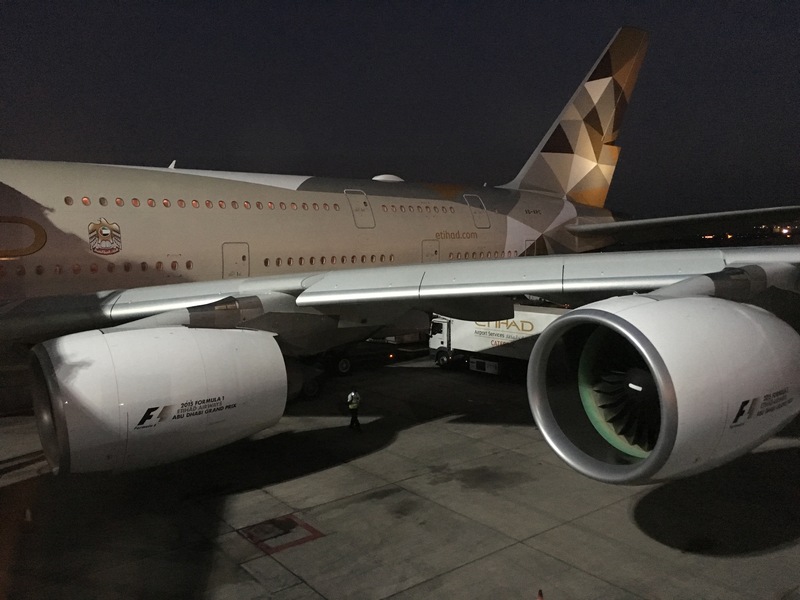 A6-APC in the stunning new Etihad livery! So for only 120,000 AA miles this is defiantly worth redeeming for!. If your looking at redeeming miles for this be sure to book before march 22nd as thats when the AA devaluation kicks in. All booking after then will increase to 100,000 each way which isn’t nearly as good value. But if you book before march 22nd for a later date the amount of miles will stay at 60,000. Also a huge shout out to the staff operating my flight, especially the inflight chef Sanjay!. Thank you for a fantastic flight. Wow Zac! Good job, if only Qantas partnered with Etihad I could go on there first, because of staff agh. Hope to go on this beauty soon! Hope your enjoying life out of school!